Thanks to our sponsors! See you all next year! Our birthday parties are EPIC! And by, that we mean, totally crush it! Join us the 2nd Thursday of every month for She Sends! 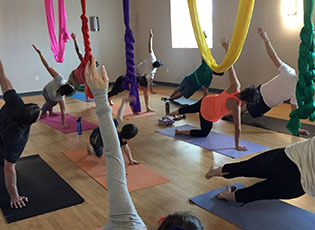 Learn all the techniques you will need to enjoy our facility and receive a free 2-week facility pass with purchase. 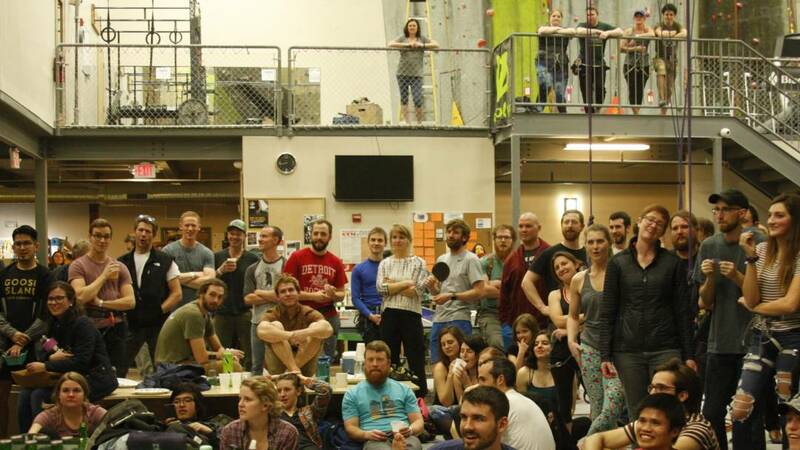 Advanced climbing instruction is available to those who wish to take their climbing career to the next level. Become a part of a tight-knit community and enjoy full access to our facility. Our Rockwerx custom built wall system gives a wide variety of textures, angles and features to give a fluid, unified look and feel. 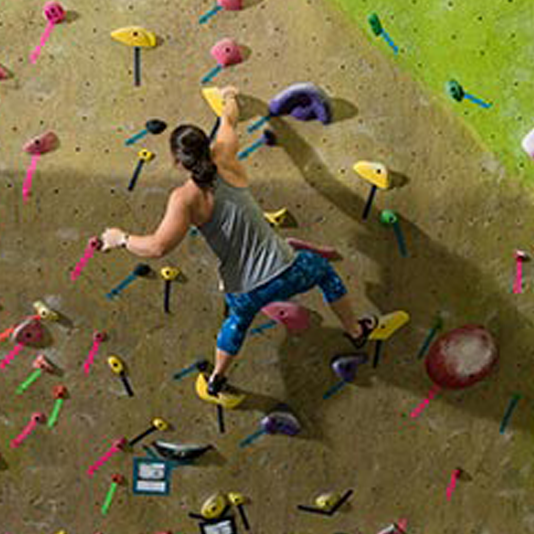 With auto belays and an extensive bouldering area you can climb solo. Rock climbing without the use of ropes or harnesses. Ample padding below the bouldering area helps to lessen the likelihood of injuries from falls. 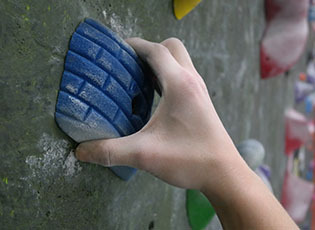 This type of climbing can be more physically intensive, but an excellent way to learn techniques and movements associated with all climbing. A great option for climbers without a partner. Also a great option if you would like to climb up our higher walls, but do not know how to belay. An auto belay is an automatic belay device that eliminates the need for a human belayer. The device takes the slack out of the rope as a climber ascends and will control the descent when the climber reaches the top or falls. Roped climbing with a partner. This type of climbing requires two people, a rope, harnesses and a belay device. 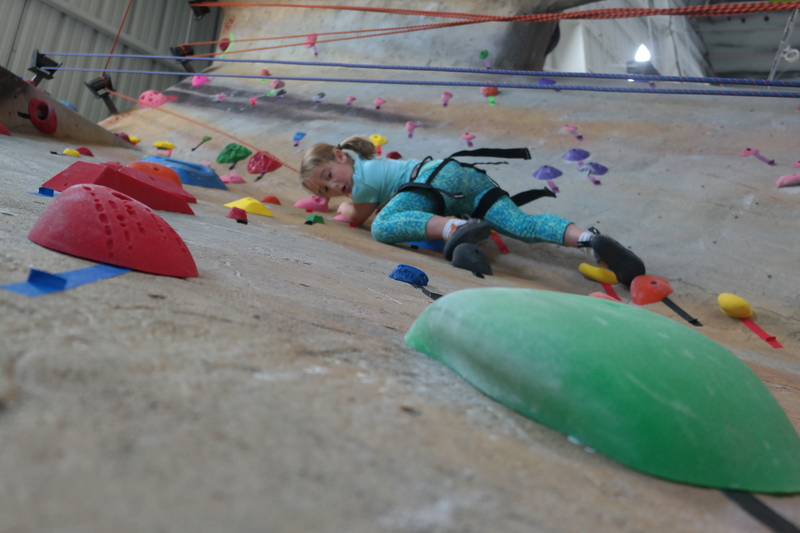 At our facility, in order to top rope you must be able to tie a figure 8 retrace knot and belay using a tube style belay device (or your own personal belay device). 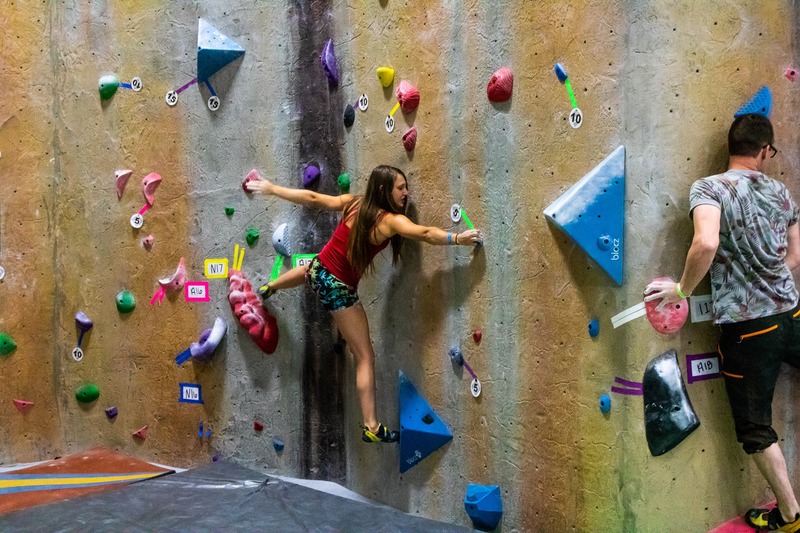 If you are not familiar with these practices, our Intro to Climbing class covers all the information you will need to start top-roping at EPIC. 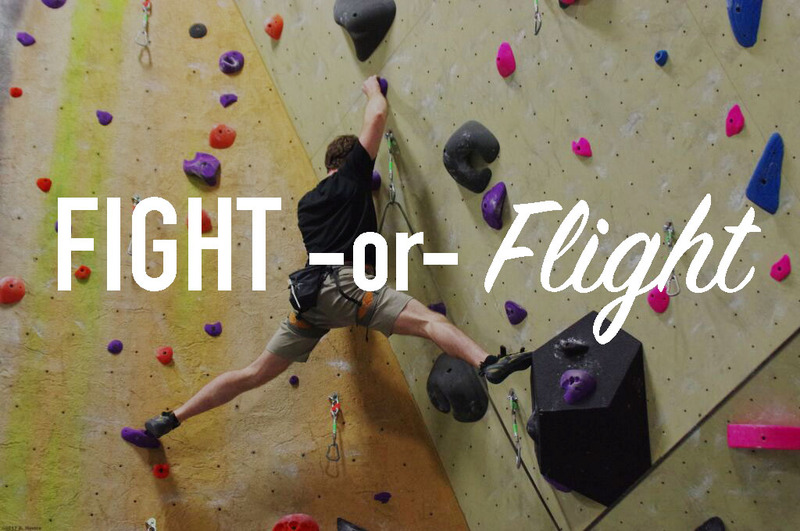 An advanced level of roped climbing requiring instruction and experience. At our facility you may use a tube style belay device (ie ATC) or assisted locking device (ie, GriGri), but must show command of the device. If you are unable to pass the test or would like guided instruction, we offer a lead climbing course. Amazing facility, great staff, and hours of fun for the whole family. We brought our 9 year old and 7 year old and they didn't want to leave! We all had a blast! Highly recommend!! 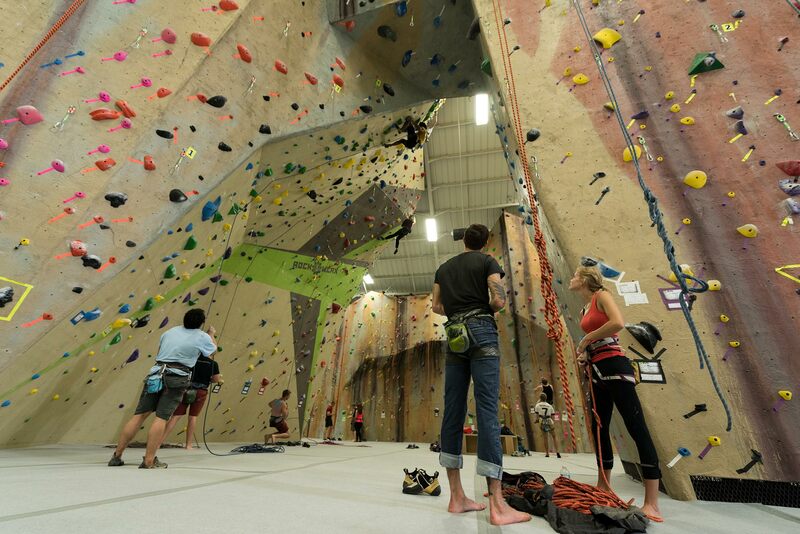 I've been climbing on and off for 8 years now and this is THE best gym I've ever been to! Love the routes, the atmosphere, the people! What a fun community to be a part of! I LOVED this gym! I'm visiting from Utah and am picky about my gyms. Scott was incredible. Very patient, easy to talk to, and just a cool guy. The routes were varied and challenging. Ratings matched more outside climbing. I highly recommend this place and will definitely be back...even though it's a 30 min drive away. Thanks Scott! 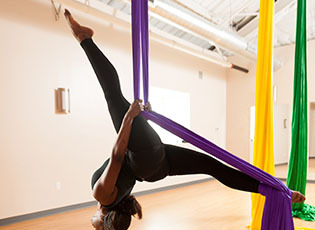 Learn to soar on the silks. Strengthen your grip and hang on! 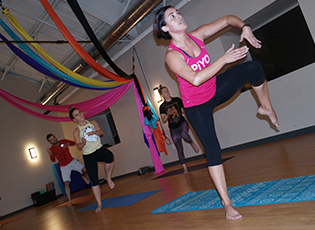 Get that heart rate up in this high energy mixture of pilates and yoga. Slow it down and relax with our slow flow yoga.